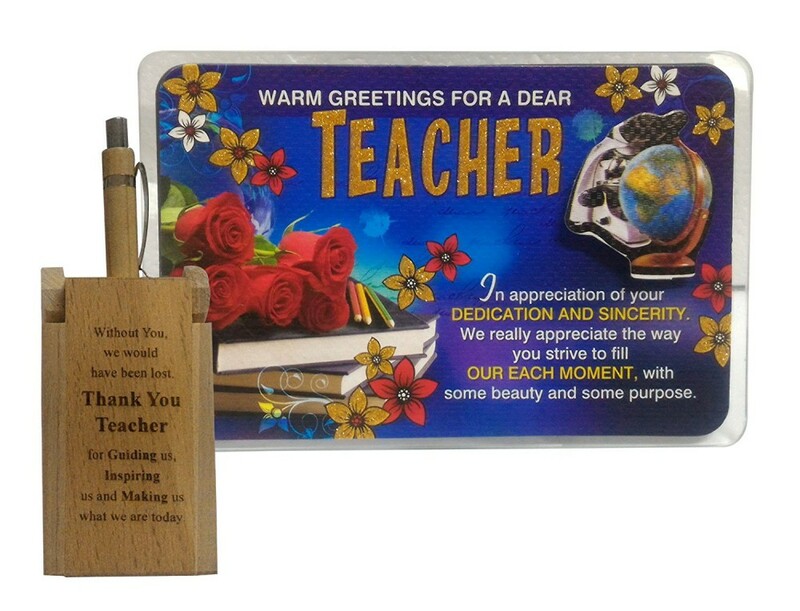 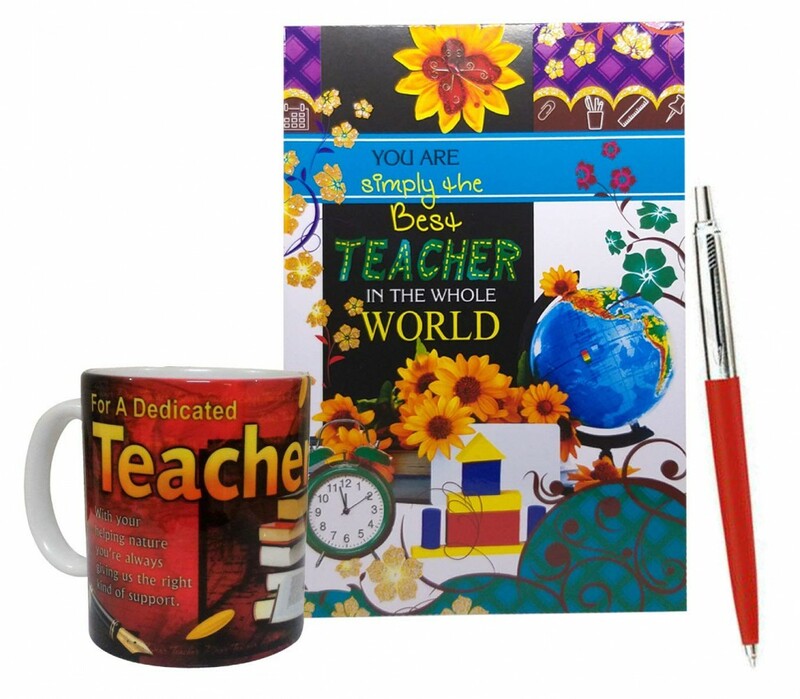 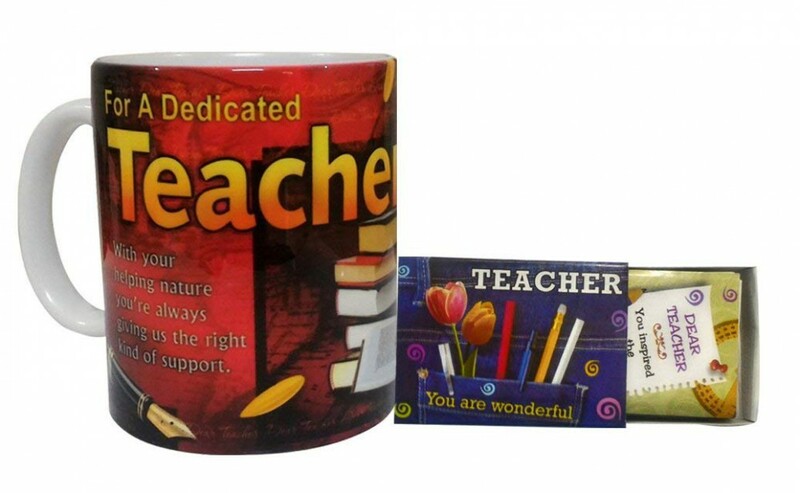 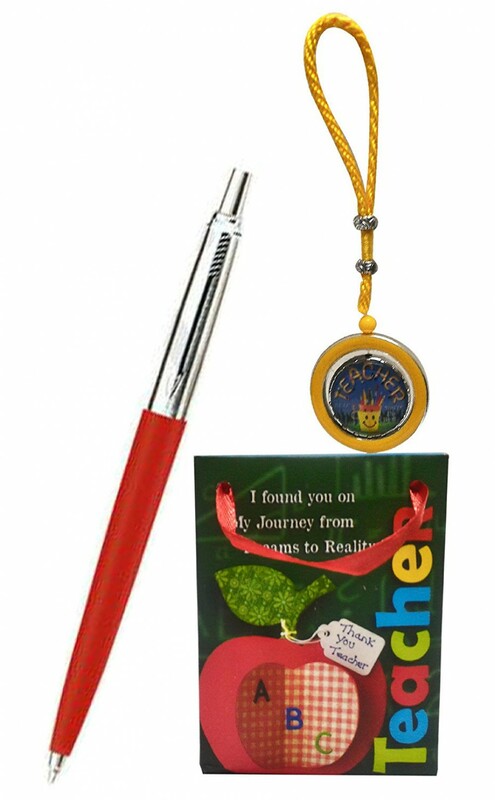 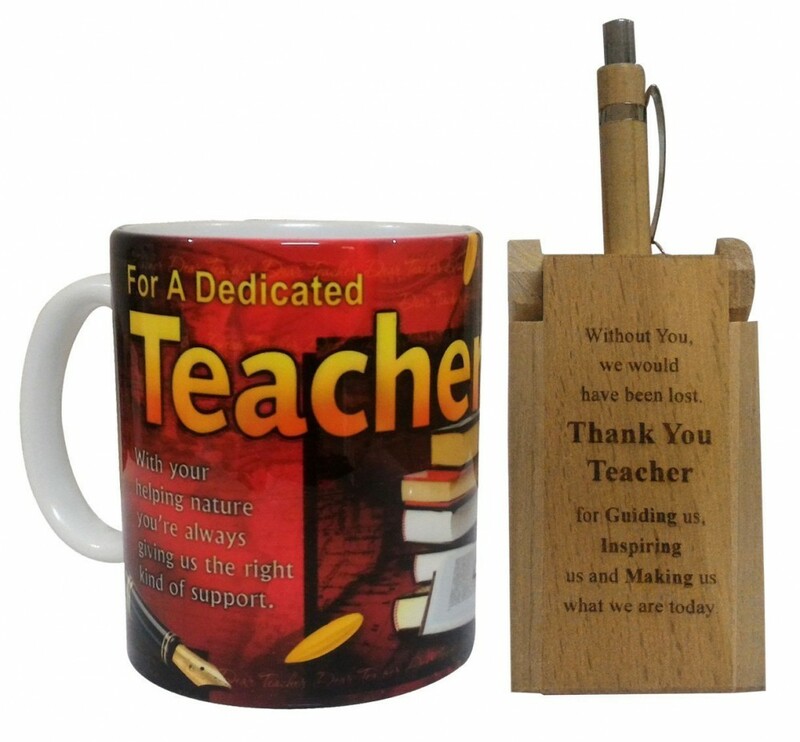 Saugat Presents the Wonderful Gift Combo for Teacher - Greeting Card, Quotation & Coffee Mug combo for your loving Teacher. 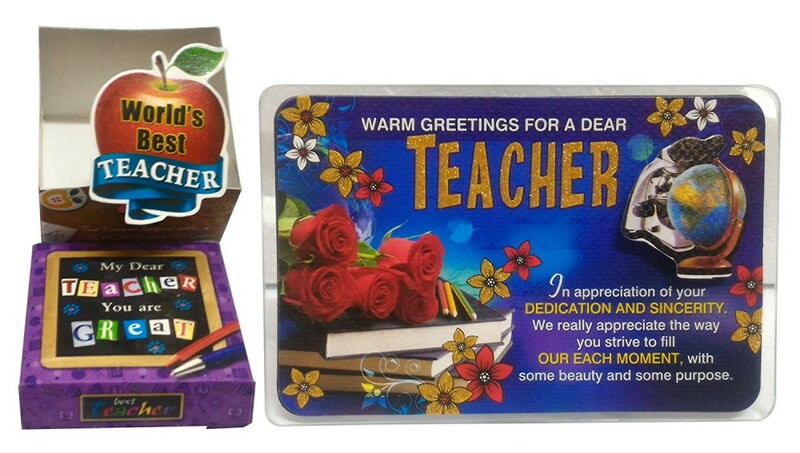 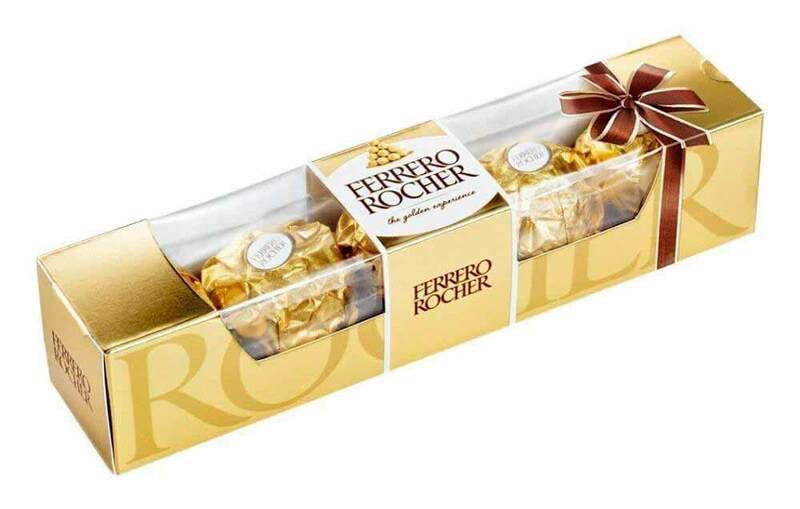 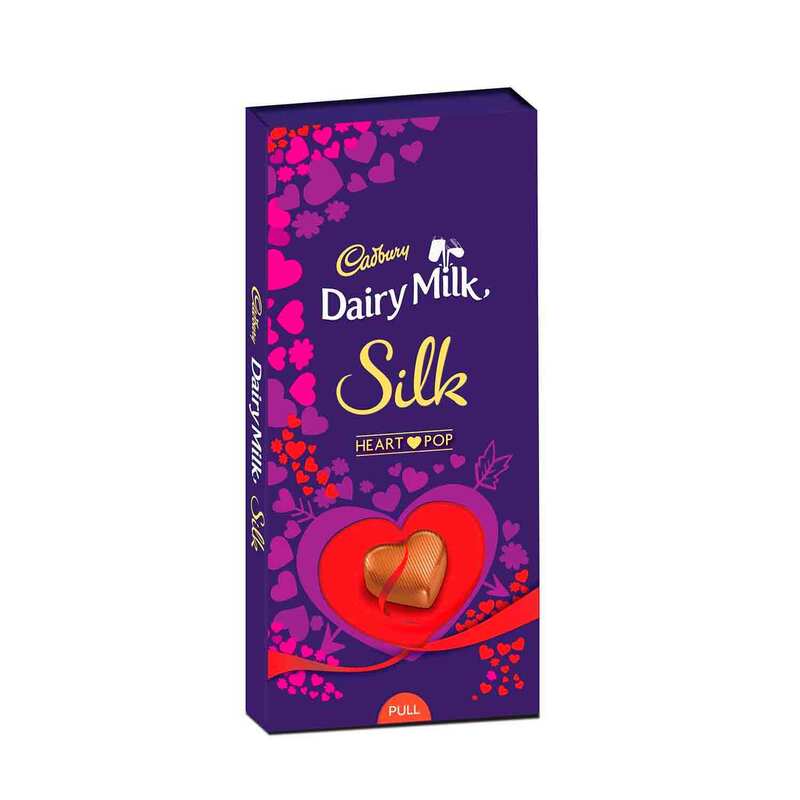 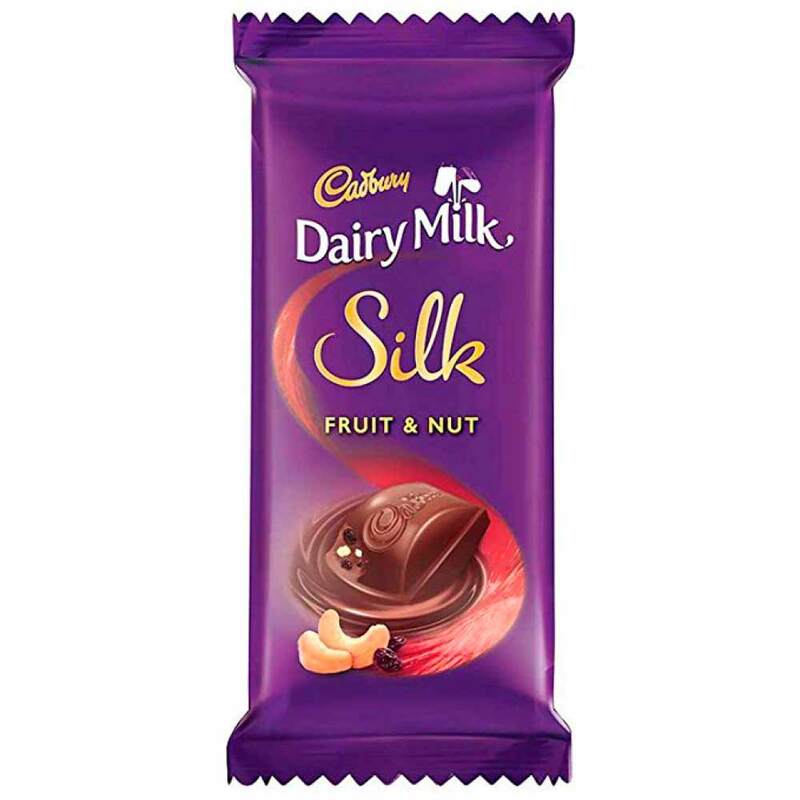 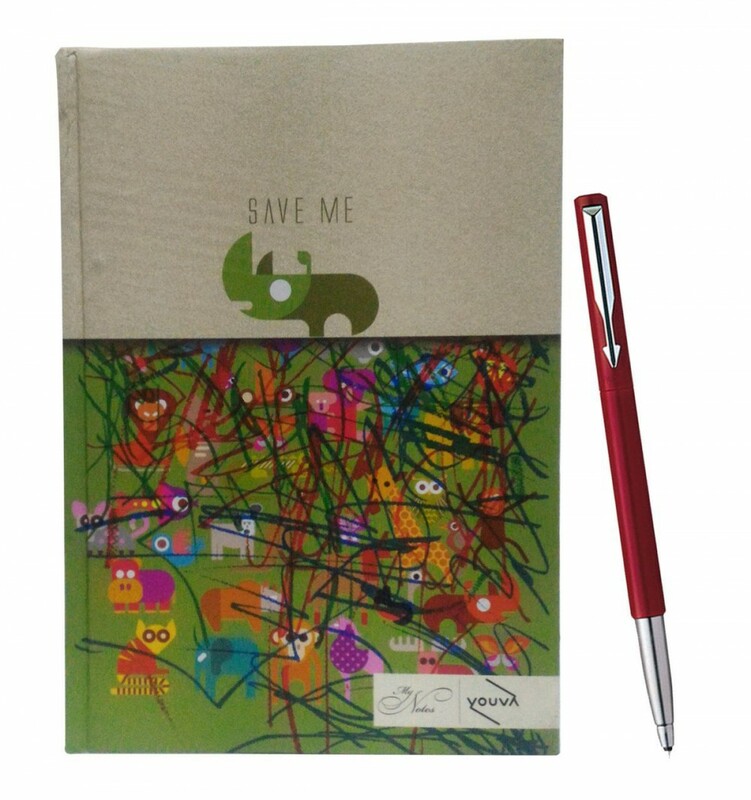 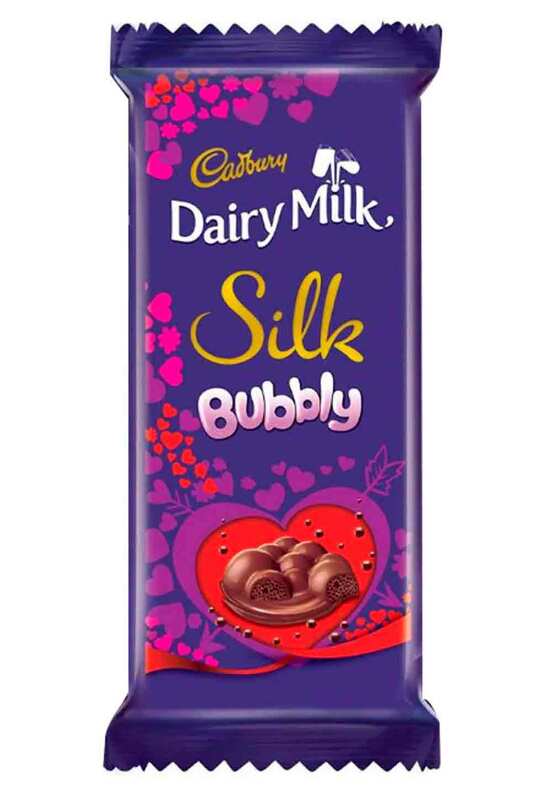 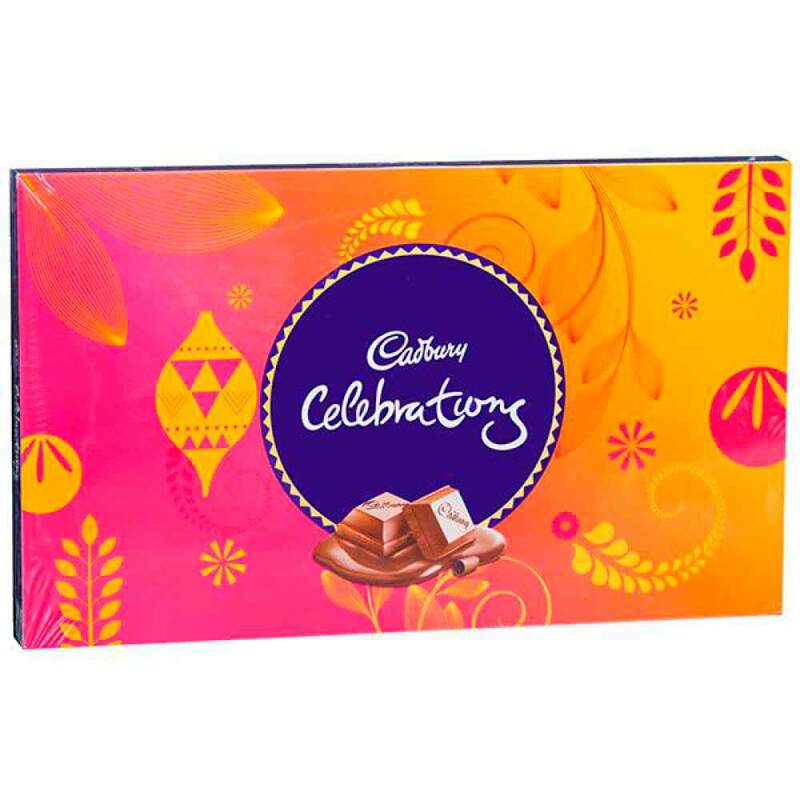 Prove that you care for your Teacher by sending her/him a lovely combo gifts. 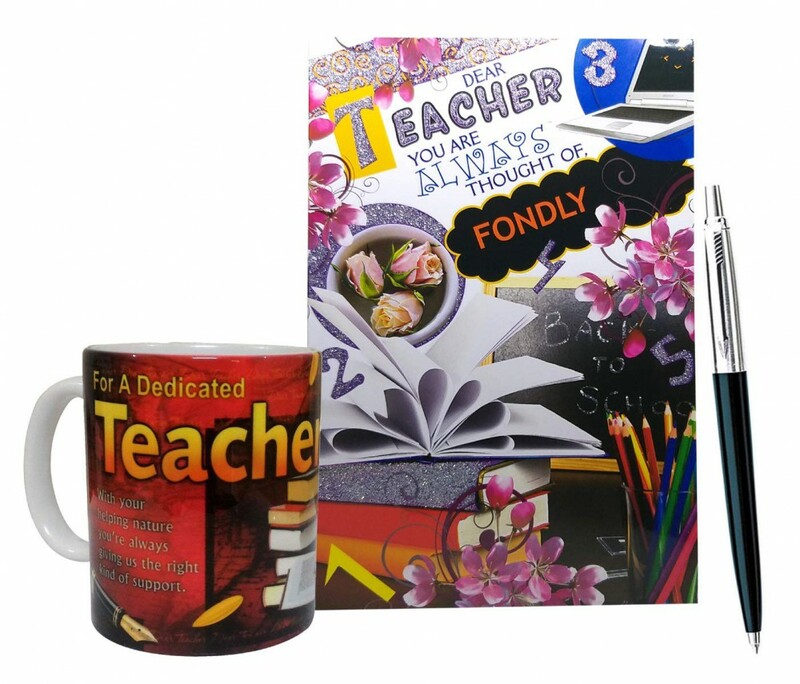 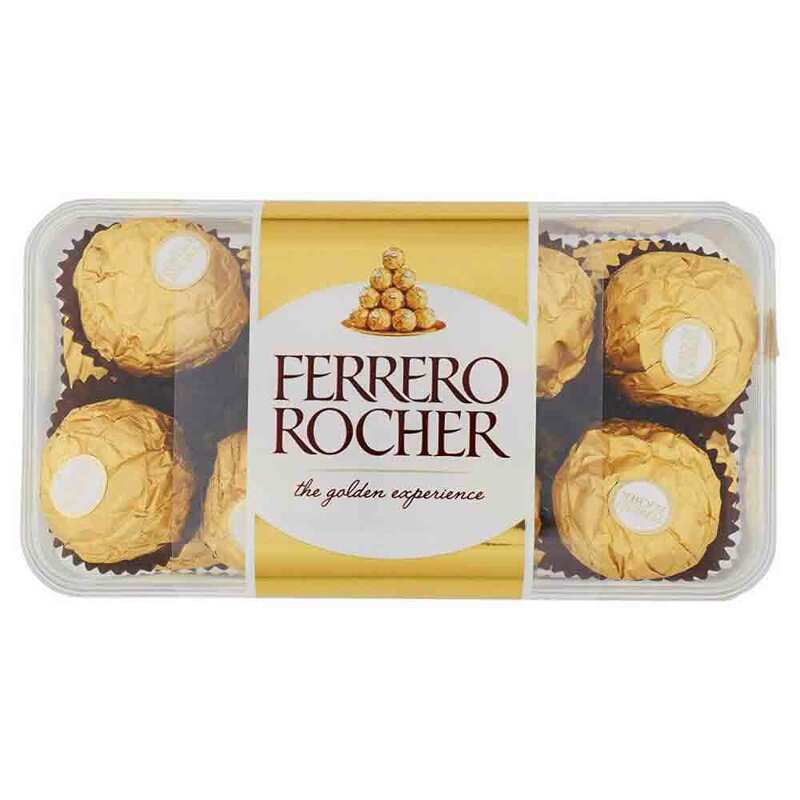 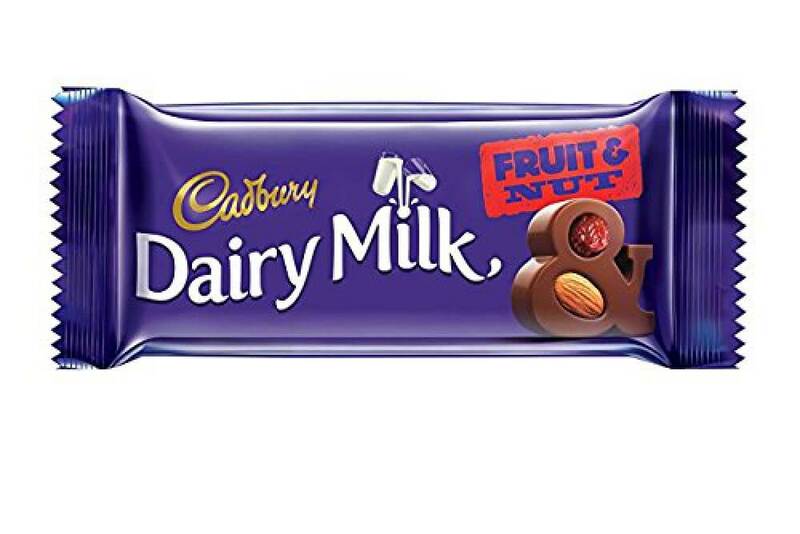 This combo gift is ideal for Teacher's Day.